My husband and I are hosting a dinner party for 10 this weekend. 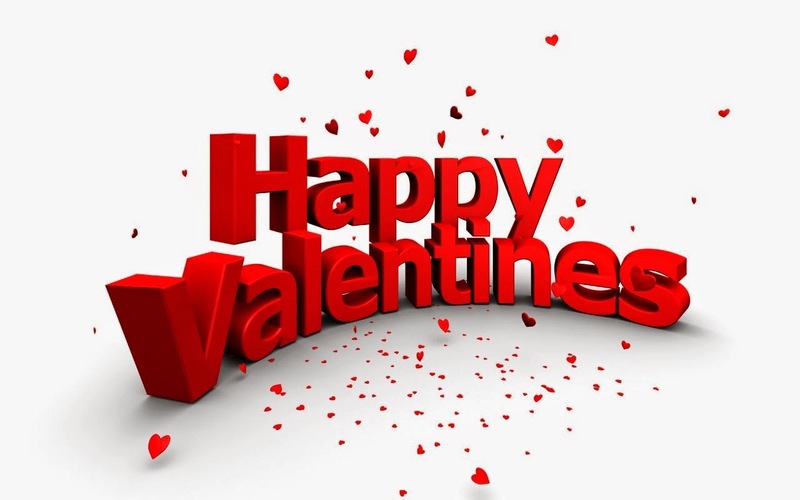 So, since it’s February, I’m going with a “Valentine’s” theme of sorts, so the decor will have lots of red. And since the weather is COLD, the menu is going to be warm, elegant and satisfying. 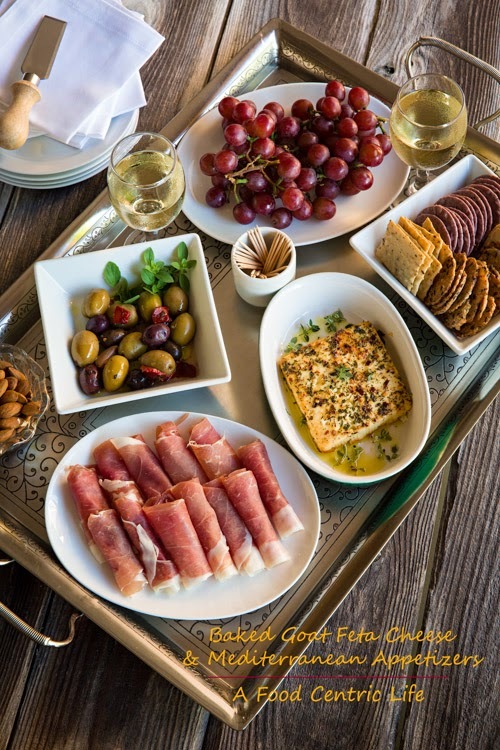 This Mediterranean-inspired appetizer tray is easy to assemble and has something for everyone to nibble before dinner. 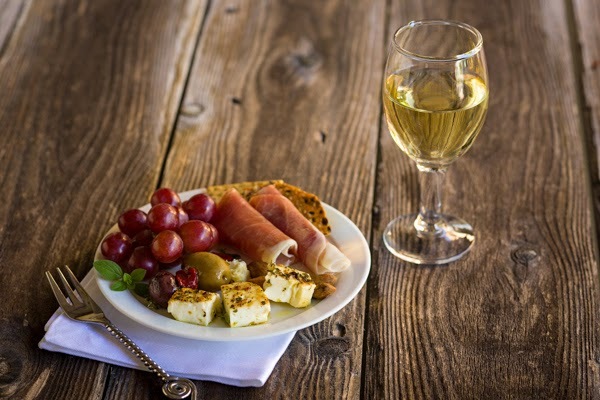 The goat feta cheese takes just a few minutes and can be served with crackers or thinly sliced baguette. Pre-heat oven to 350 degrees F. Place feta in a baking dish just big enough to hold the cheese. Drizzle with olive oil, herbs, and red pepper. Bake for about 15 minutes or until the cheese is hot. It won’t really melt but will get soft. While the cheese is baking, arrange all of your other ingredients on a platter or tray. When the cheese is done, place in a small dish, pour the olive oil from the dish (or a little extra) and herbs over the top and serve. This recipe is from a good friend of mine – love that you can make it in advance and then reheat in the oven! It’s decadently delicious! Put the potatoes in a large pot and cover with water. Add 1-2 tsp of salt, and bring to a boil. Turn heat down to medium-low and cook gently about 20 minutes, or until tender. Drain water leaving just a little of the water in the potatoes. 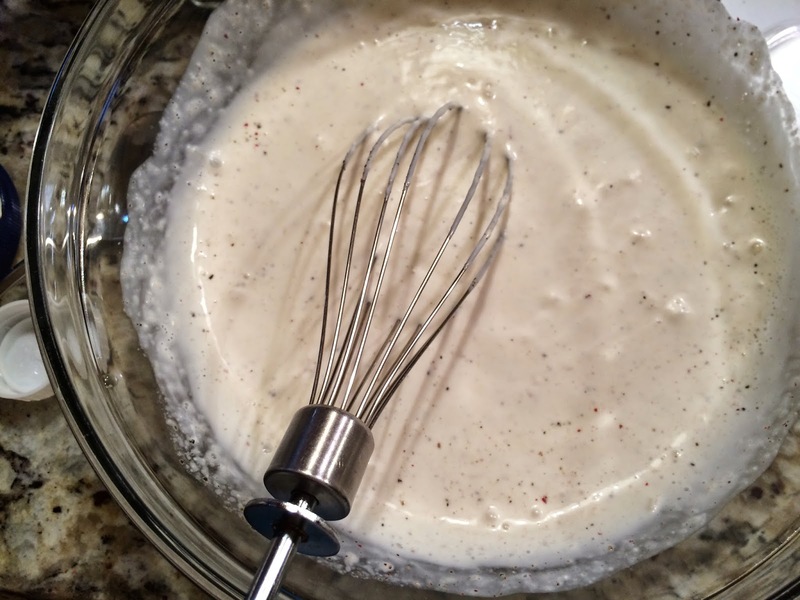 Add remaining ingredients to the pot and mix with a hand mixer until really smooth. If too stiff, add a bit of half and half to thin. 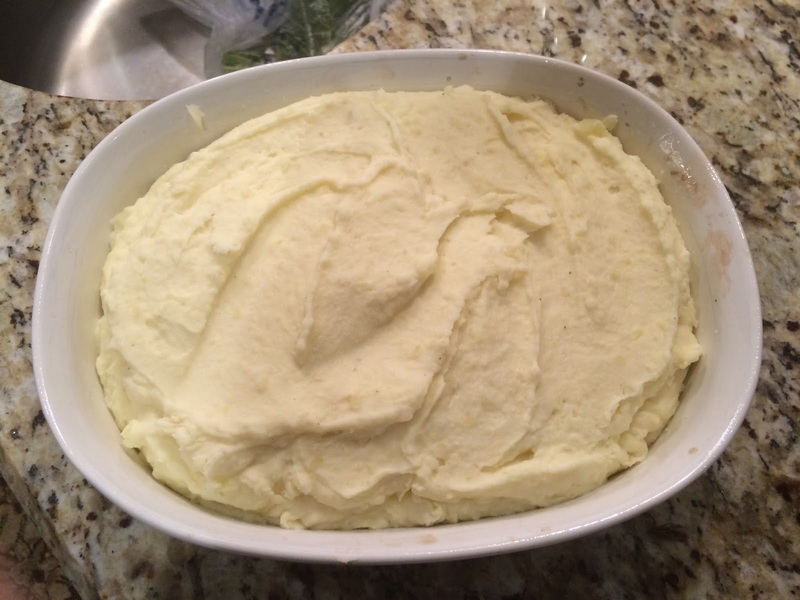 Place the mashed potatoes in a casserole dish and sprinkle with shredded cheddar cheese and cooked bacon. Can be made several days ahead and stored in the fridge (but don’t add the bacon until just before serving, so it stays crisp). Bake at 350 degrees F until heated through (about 35-45 minutes). Preheat oven to 375 degrees F. Lightly oil a baking sheet or coat with nonstick spray. 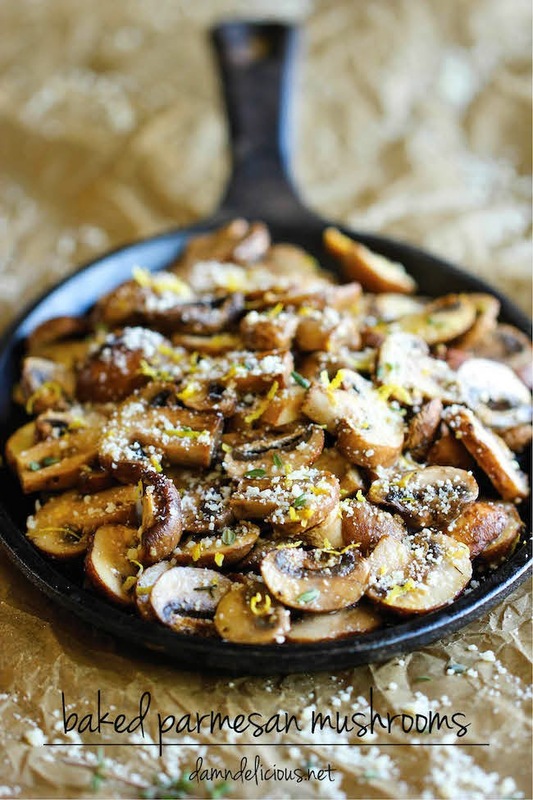 In a bowl, add mushrooms, olive oil, lemon zest, lemon juice, garlic, thyme and salt and pepper, to taste. Gently toss to combine. Add parmesan and toss again. Place mushrooms in a single layer onto the prepared baking sheet. Place into oven and bake for 12-15 minutes at 375, or until browned and tender, tossing occasionally. Serve immediately. ***This dish needs to be made fairly quickly near serving time. I’m going to put it together before my guests arrive, but it’s not a dish you should prepare the day before. I’ve been making these green beans for years. I THINK I got the recipe originally from an old Southern Living magazine, but I can’t swear to it. I’ve adjusted it over the years here and there, but the basic recipe remains – the dill is the kicker! Parboil the green beans in water for about 10 minutes and drain; then chill in ice water to stop the cooking. ***This part can even be done the day before: parboil, cool, then put in a large ziploc baggie and refrigerate. Dump the remaining ingredients and the beans in a large sauté pan. Partially cover and cook until beans are to your liking – I like them well-cooked and not crunchy in this dish. I had this salad on a recent Friday night at a friend’s house. She had over 30 people to her place for dinner, and this salad was raved about by all. Whisk dry ingredients together then add oil, vinegar and onion. *Can be made in advance up to 2 days. These brownies are so good I’m fixing them AGAIN! They are rich and chocolatey, so a small square goes a long way! They’ll be a perfect tidbit after dinner for my group, and it’s nice that they can be made in advance (or even frozen). Preheat oven to 350 degrees F. Line a 9×9-inch pan with foil and spray with nonstick cooking spray. 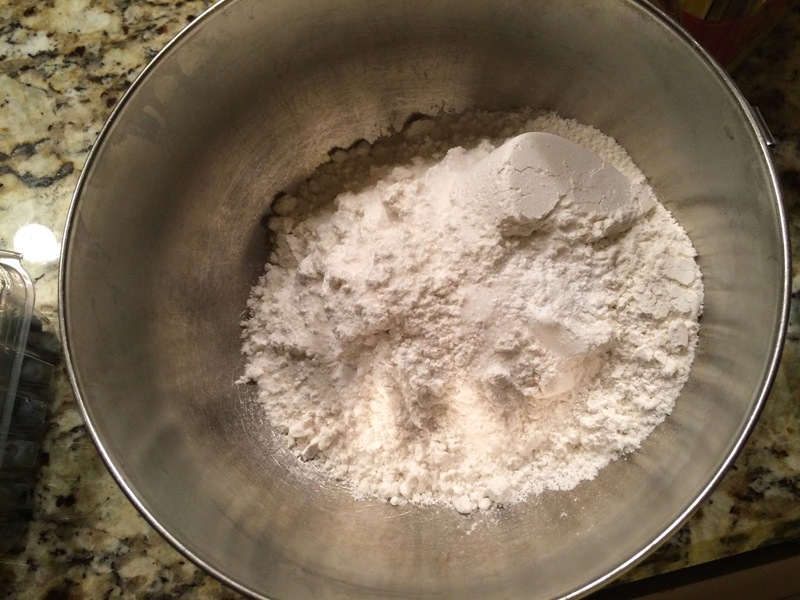 In a medium bowl, sift flour, baking powder and salt; set aside. 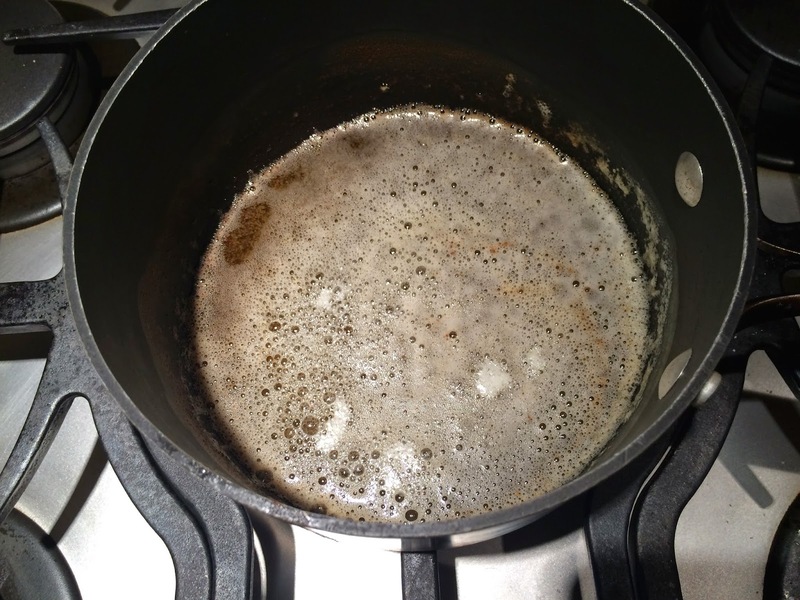 Set a heatproof bowl over a pan of simmering water (pan shouldn’t be touching the water). 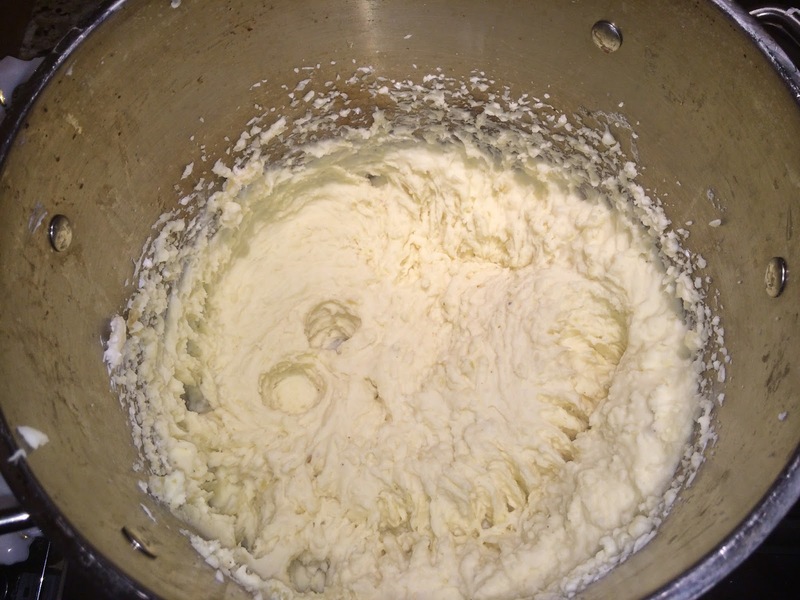 Place butter and chocolate chips in bowl and stir until melted and smooth. Remove from heat and let cool a bit. 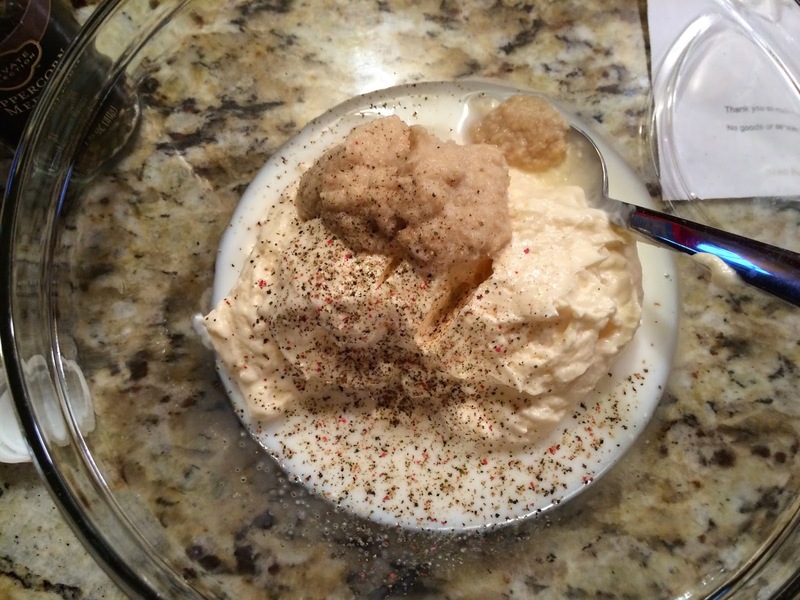 In a large bowl with an electric mixer or whisk, mix sugar, eggs and 1/2 cup Kahlua. Pour in butter – chocolate mixture, and beat until mixed well. Mix in dry ingredients and beat just until combined. Pour brownie batter into prepared pan. Bake for 40 to 45 minutes, or until top cracks slightly and toothpick inserted in center comes out mostly clean. 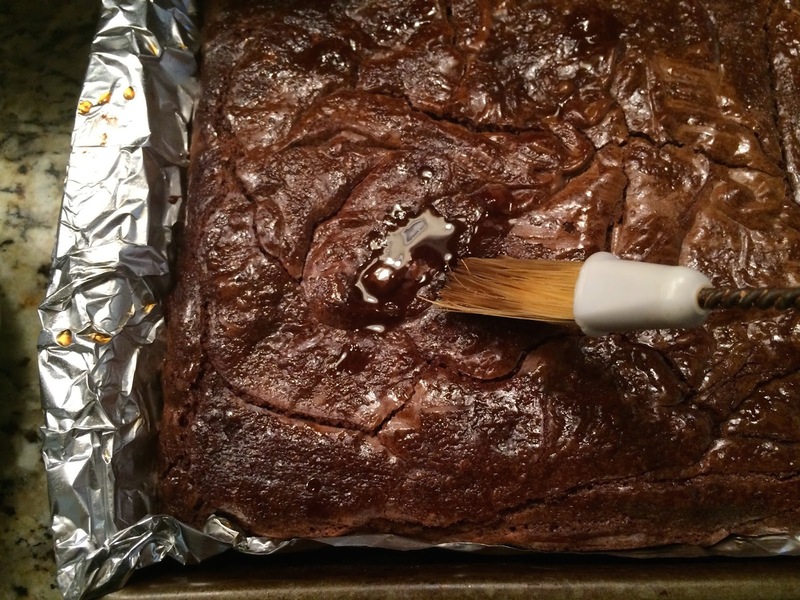 Remove brownies from oven and immediately brush warm brownies with 2 Tablespoons of Kahlua. Let brownies cool completely. 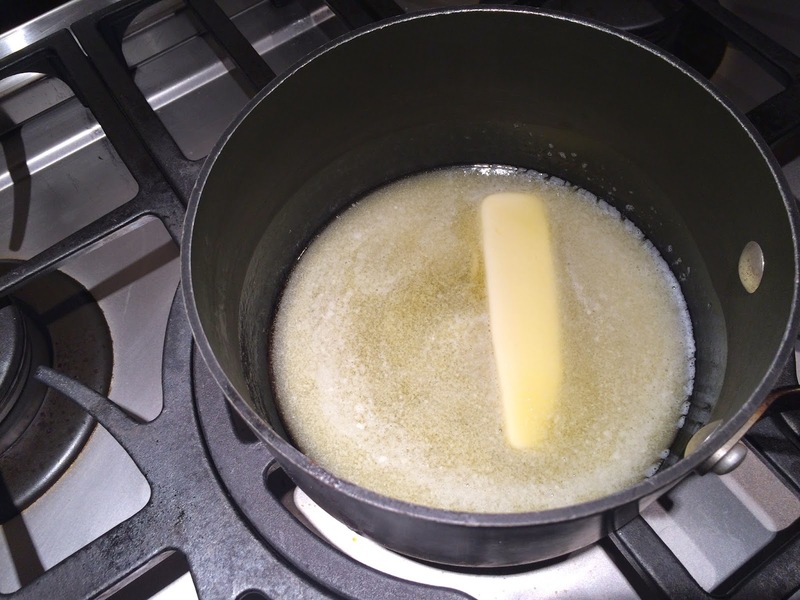 Place butter in saucepan and heat until lightly browned. Remove from heat and add Kahlua & whipping cream. Whisk in powdered sugar until you have the consistency that you desire (you should be looking for a thick, smooth icing that is still pourable). Pour on top of cooled brownies and spread to edges to cover completely. Refrigerate until set. 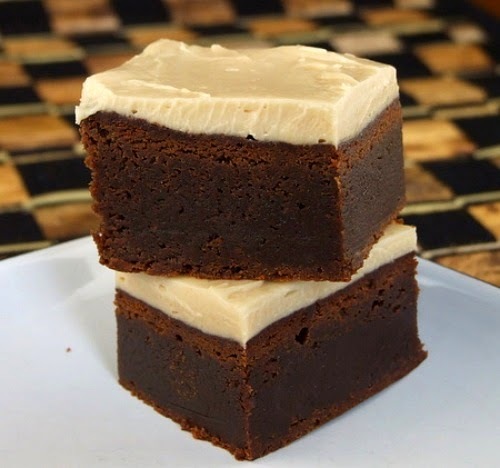 Chilled brownies are easiest to cut… use a large, sharp knife, wipe clean after each cut, and you’ll get nice, clean cuts. Combine pomegranate, cranberry, vodka, cointreau, club soda, lemon juice and simple syrup in a punch bowl or pitcher. 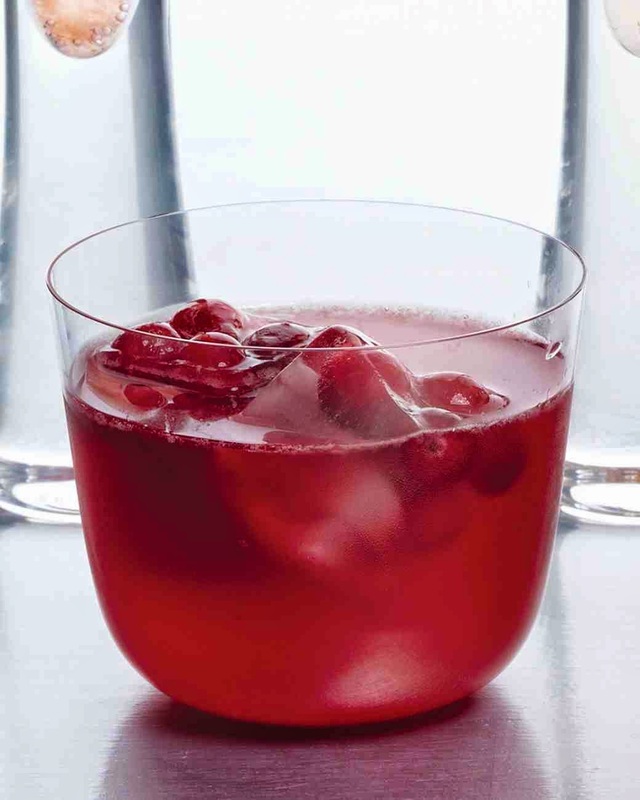 Fill glasses with frozen cranberries frozen and serve. 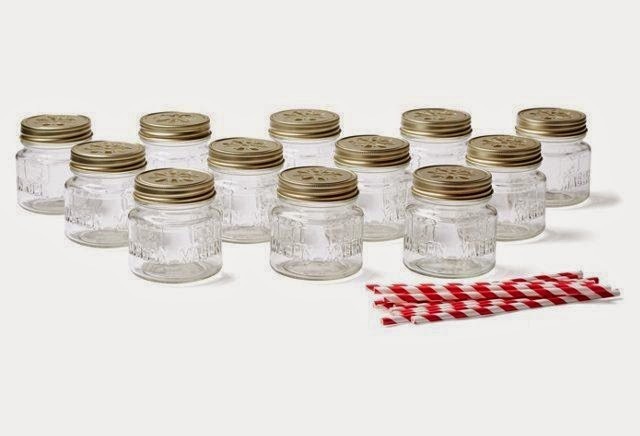 How adorable are these small mason jar glasses? I bought them from One King’s Lane. They’re made by the Acme Party Box Company. 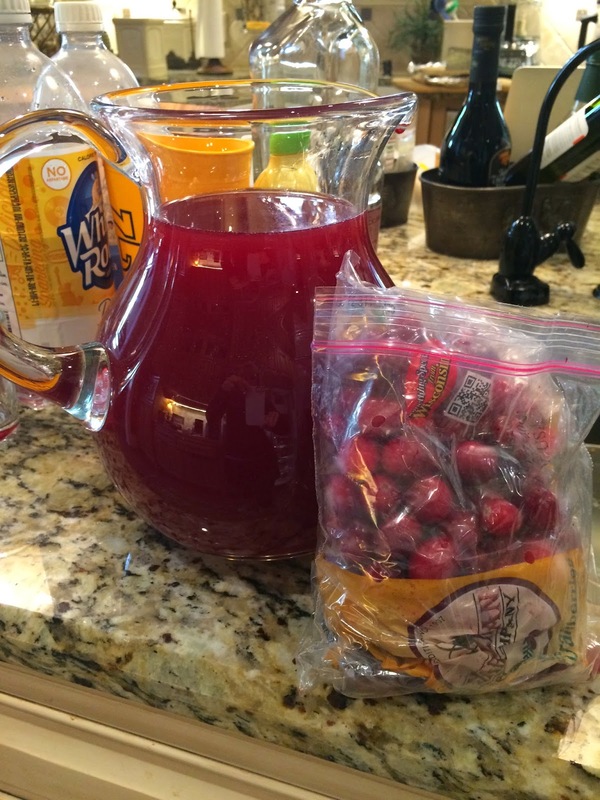 They come with lids and straws and are the perfect size for my Valentine’s Punch! 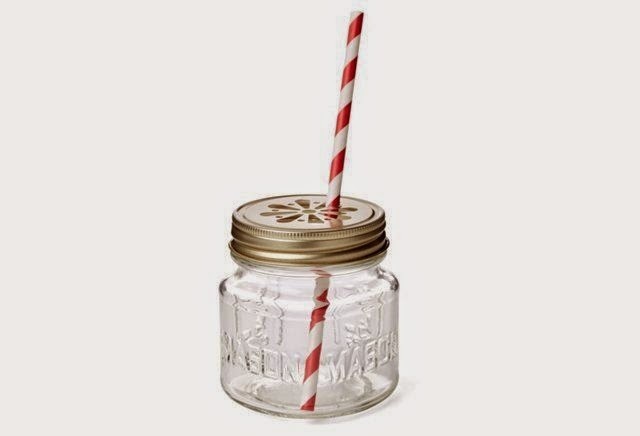 I bought 2 boxes of them, so I can use them at tailgate parties in the fall (sans the red straws though! ;)).